Leo Stone, son of Mr. and Mrs. A.L. Stone, graduated from Weaver High School. Entered Marines in 1940, trained in San Diego, Cal. 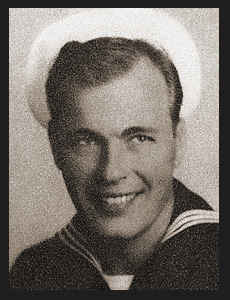 ; served in Pearl Harbor, the Midways, Saipan and Makin; is now on duty in Corpus Christi, Texas.